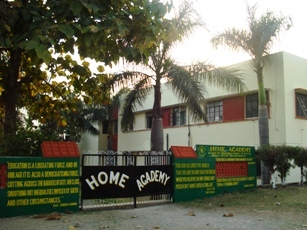 It is the vision of Home Academy to serve the nation and mankind through education and impart moral values to the children so that they may become productive citizens of our country. 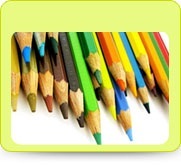 Quality English medium education from a Christian perspective available to all children. 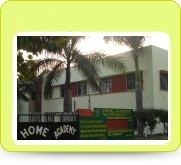 It is the vision of Home Academy School to ensure a nurturing, positive and productive school community and to enable all within, to reach their potential for learning academically and socially and that all children acquire the love of Jesus and are inspired to be life- long learners. School has been showing its presence and it has been imparting quality education besides its valuable efforts, qualified and skilled teachers are doing their best to get the entire satisfaction of learners. -Full commitment to Lord Jesus Christ, our role model and master teacher. -Accept and respect every individual as God's creation in his own image. -Love and respect for the nation and every member in the community. -Transparency and fairness in all dealings and transactions. -Serve the nation and mankind through education. -Be excellent: socially, spiritually academically, physically and emotionally. -Love and forgiveness as described in the Holy Bible. 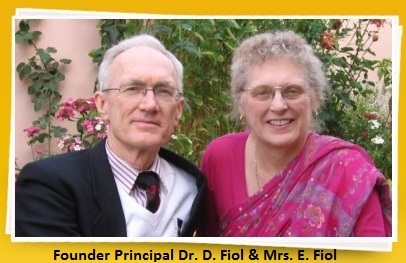 The School was started by Dr. David G.Fiol, Principal, and Mrs. Eleanor A. Fiol on July17, 1974 with 14 nursery class students - twelve from the Children's Home and two staff children and one teacher, Mrs. Violet Singh in the only free space they could find a garage. The school was to be in English medium of instruction in order to give the children of the Home better access to higher education and the professions. The hard work and untiring effortsof the Principal and teachers - and all who followed the first staff - has led the school to achieve the heights that it has reached today. As one more class was added each year up through high school - and later, higher secondary - the numbers of students and staff increased. Accordingly, the facilities expanded - first in temporary sheds and finally in an attractive complex of permanent buildings and facilities that highlight today's campus, located on the property of the Children's Home Board. 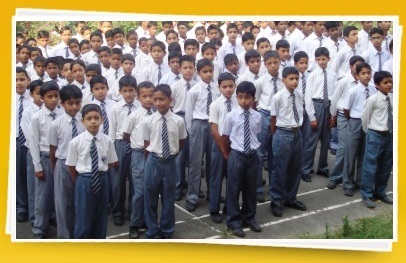 The school is now equipped with all the facilities that are necessary to impart quality education to the students. To name a few - science laboratories (physics, chemistry & biology), a library, computer education classroom, big and airy classrooms with comfortable desks and benches and a large playground that was carved out of an unfertile ridgefilled with huge boulders. 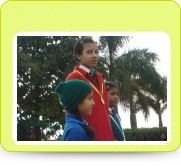 The first students took the Class VIII board examinations in English as private candidates and did well. Later God granted recognition to the school under the CBSE board up to Class X and then Class XII. Several years ago the Managing Committee of the school and the Board acceded to the long-expressed desire of the wider local community to admit a limited number of their students. At present we have a well-trained and experienced teaching staff who work together in harmony under the able guidance of the principal, Mr. Manmohan Chandiwal. 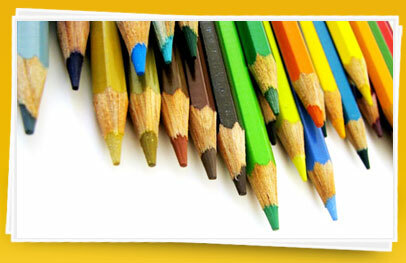 There has been an overwhelming response, as witnessed from the increasing demand for admissions. Thus, from the initial humble start of 14 students in 1974 to a number exceeding 500 students at present is obviously an achievement for the school. The utmost dedication and hard work of the management, Principal, teachers and the best efforts of the students have brought laurels to the school in every sphere. 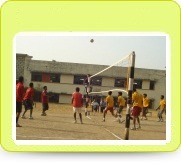 Besides academic activities we offer a wide variety of co-curricular activities. 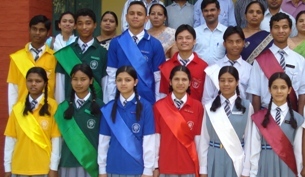 Throughout these years, the interest and spirit of the students are kept up with engaging competitions like sports, quizzes, painting, inter-class debates and speech competitions etc. The overall performance of the school continues to improve. 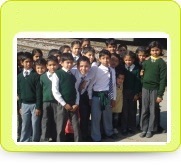 So the Principal thanks God that our school is counted among the best schools of Bhogpur Town and area. Last but not least, the Principal would like to add that the secret of the success of Home Academy School is the hard work of the dedicated teachers, the fruitful guidance of the principal, understanding and co-operation of the parents, the interest and enthusiasm of the students and above all the encouragement and moral support of Mr. Calvin Taylor (Chairman of the society). Full commitment to Lord Jesus Christ, our role model and master teacher. Accept and respect every individual as God's creation in his own image. Love and respect for the nation and every member in the community. Transparency and fairness in all dealings and transactions. Serve the nation and mankind through education. Be excellent: socially, spiritually academically, physically and emotionally. Love and forgiveness as described in the Holy Bible.